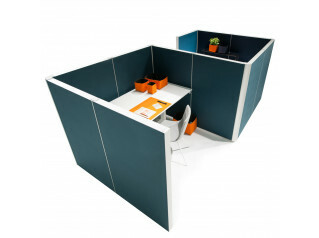 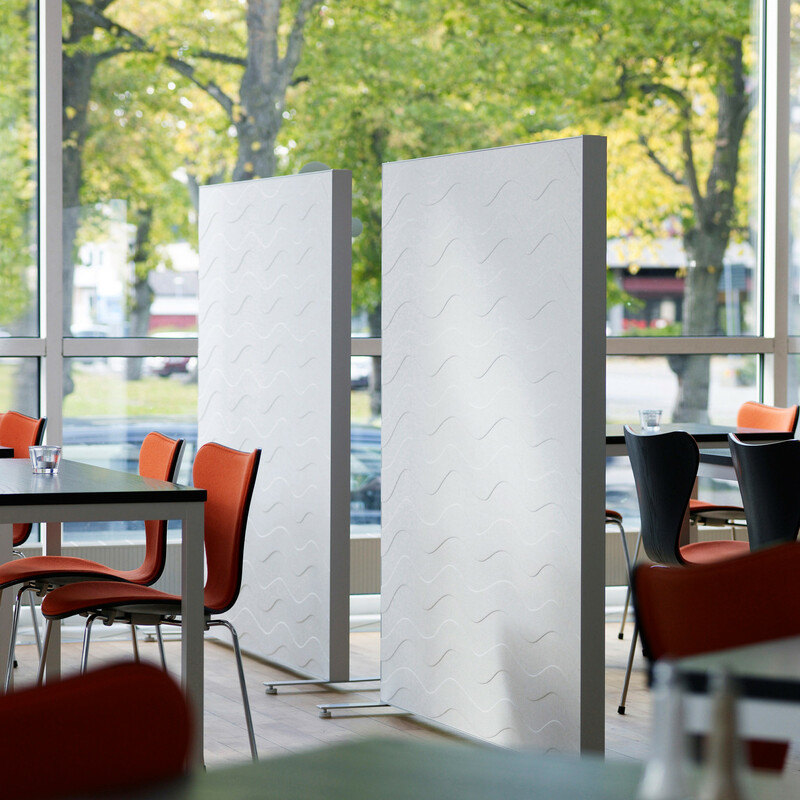 Alumi Freestanding Screens provide flexible room dividers for office as well as for public spaces. 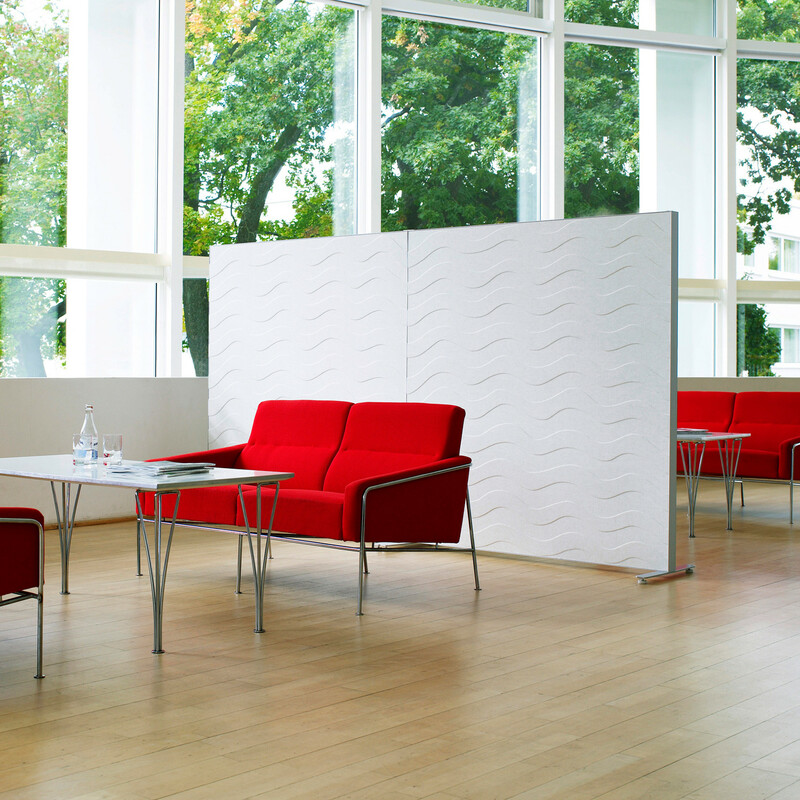 The flexibility of the Alumi screens and its technical features add to a wide range of uses. 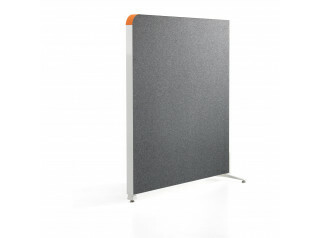 The frame work and the edges of the Alumi freestanding screen are made from aluminium, which means that it is light-weight, but very solid. 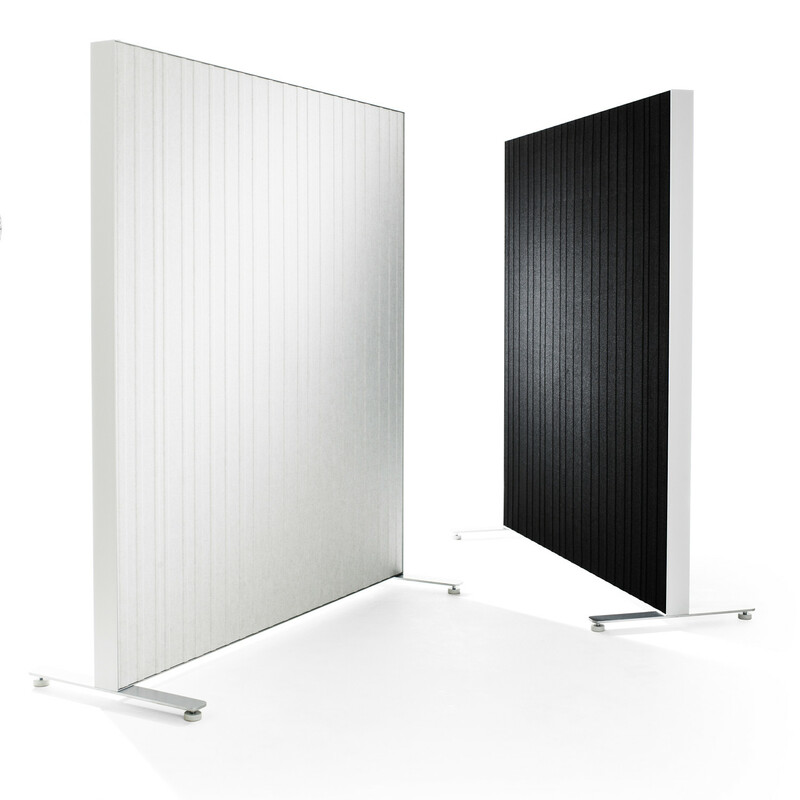 The Alumi freestanding screens can be used as a freestanding unit or connected together. 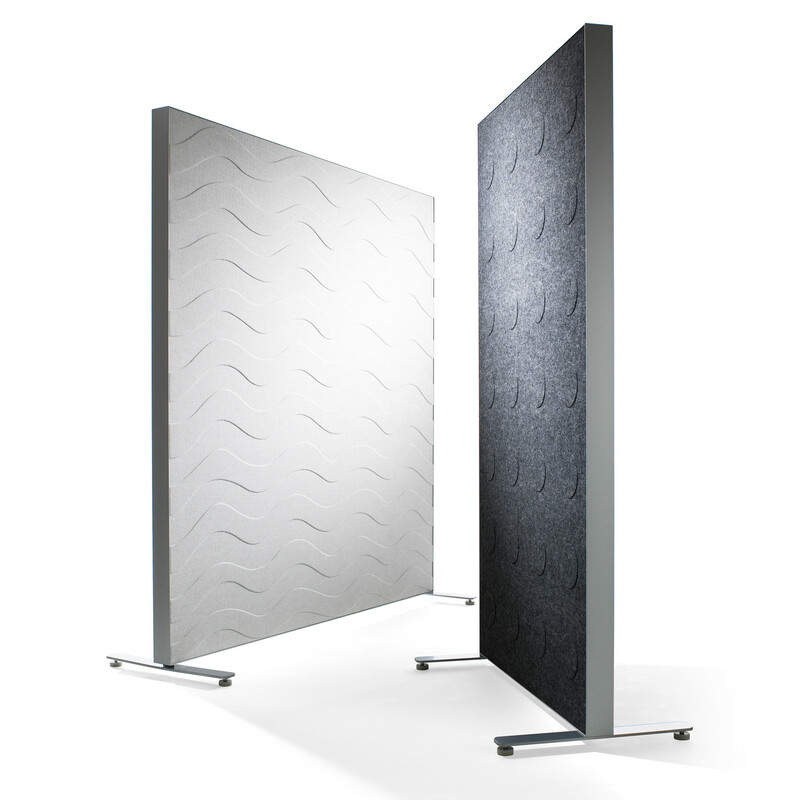 The screen consists of sound absorbing panels. 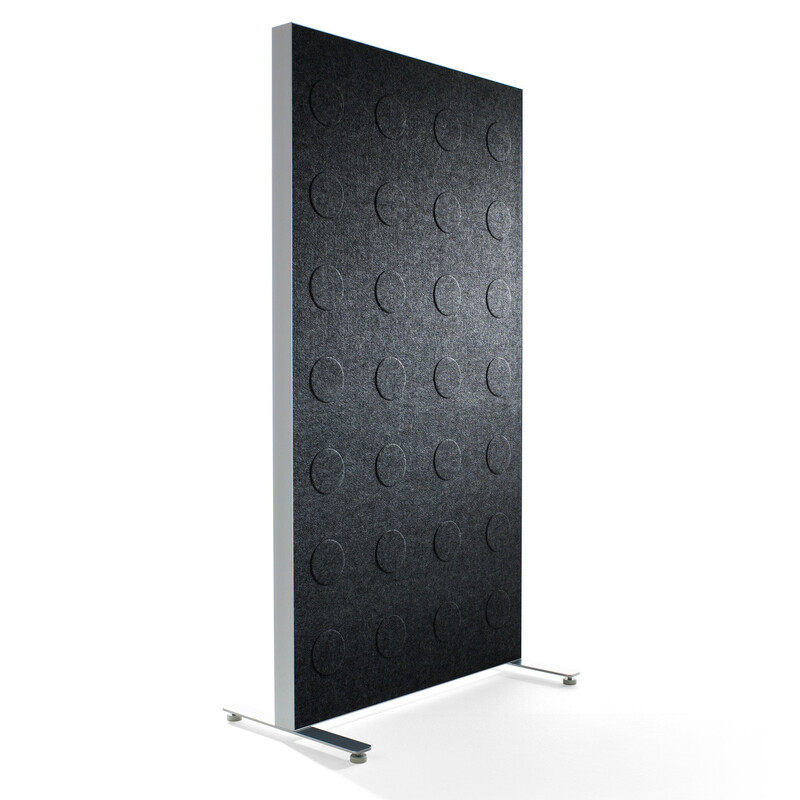 Both sides of the screen are covered with a sound absorbing compressed polyester felt, available in different patterns and colours. 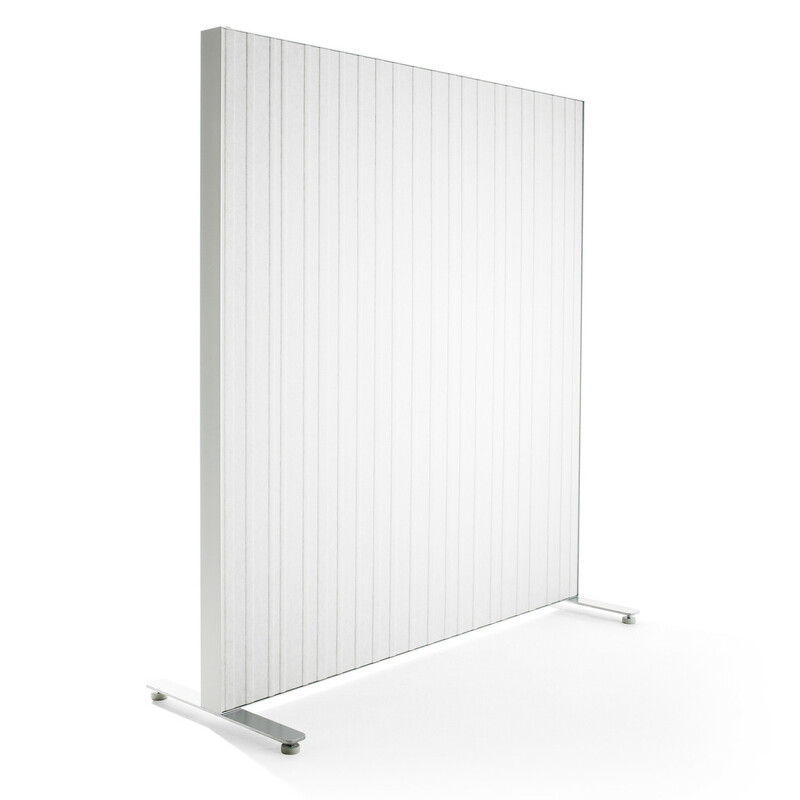 Accessories: Legs to be ordered separately (available in two formats: basic and molded); 2-pack plastic washer (to cover the track at top framework) is included, but can also be ordered separately. 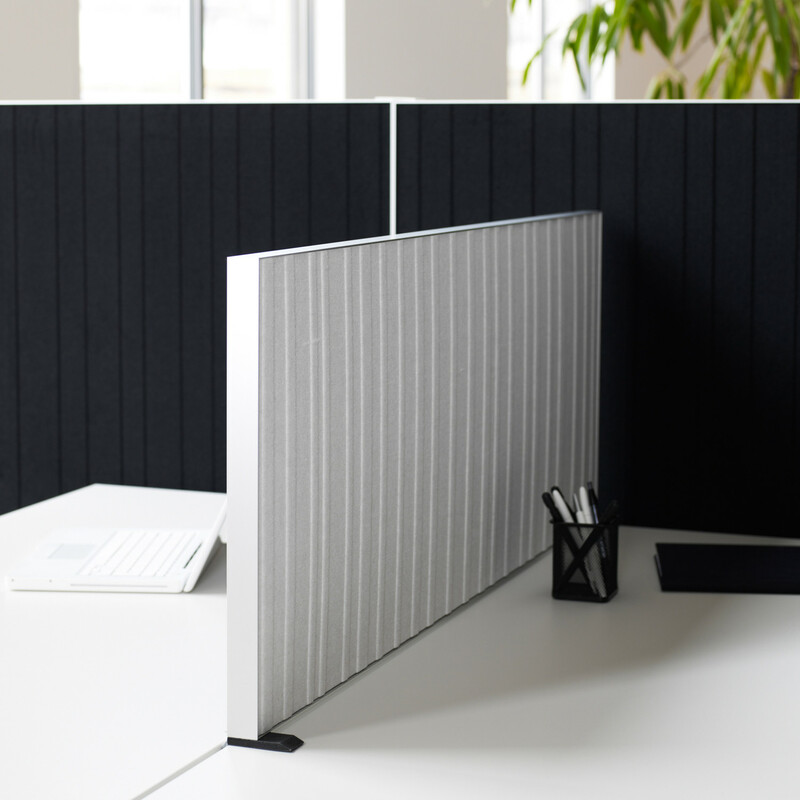 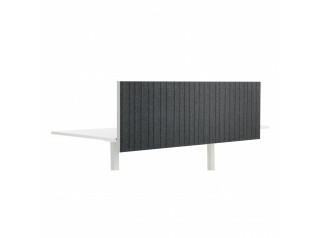 Within the Alumi range there are available as well other products: the Alumi Combi Screen, the Alumi Desk Screen, the Alumi Round Room Divider Screen and the Alumi Round Desk Screen. 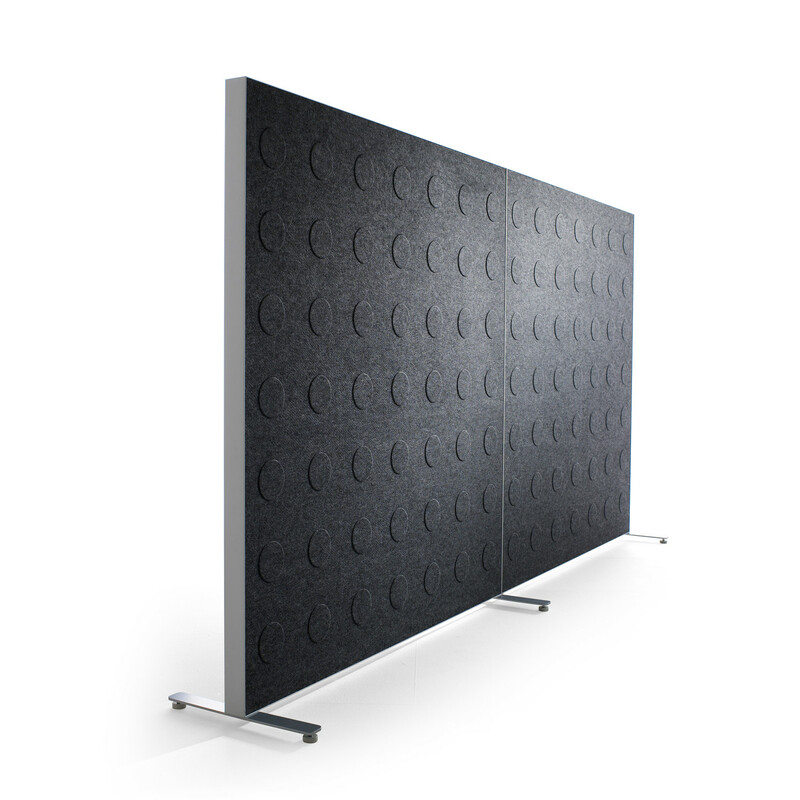 You are requesting a price for the "Alumi Freestanding Screens"
To create a new project and add "Alumi Freestanding Screens" to it please click the button below. 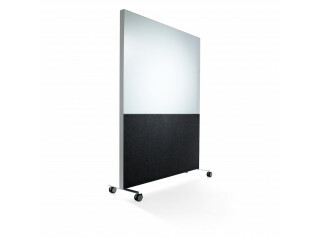 To add "Alumi Freestanding Screens" to an existing project please select below.